Japanese participation in the 2018 Super Rugby season did not just end before the playoffs even began, it also ended in controversy with three players up before various judiciaries on and off the field. The good news is the on-field controversy could end up with one of rugby’s biggest problems — how much influence the Television Match Official has — being resolved. The bad news is the future of one of the sport’s best players, not to mention Japan’s hopes of making the quarterfinals of the 2019 Rugby World Cup, hangs in the balance. Semisi Masirewa and Ed Quirk were handed red cards against the Waratahs and Reds, respectively, as the Sunwolves’ campaign ended in Australia earlier this month in something of a whimper as the debate over how much say a TMO should have reached a crescendo. 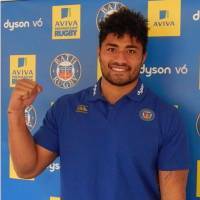 Meanwhile, Amanaki Lelei Mafi faces a nervous wait ahead of an Aug. 3 court case in Dunedin, New Zealand, that could well determine whether he ever plays rugby in and for Japan again. The Brave Blossoms No. 8 has been charged with assault with intent to injure, an offense that carries a maximum sentence of five years’ imprisonment, following an incident with Melbourne Rebels teammate Lopeti Timani. Both the Japan Rugby Football Union and Mafi’s Top League side, the NTT Communications Shining Arcs, have issued apologies and said they will do all they can to prevent any similar incidents occurring. Both parties have also said they will make no further comments until the court case is over. However, history shows that TL sides and the national union take a dim view of any behavior that puts Japanese rugby in a bad light. Christian Loamanu was fired by Toshiba Brave Lupus and given a life ban by the JRFU in 2009, which was lifted after five years, for testing positive for cannabis after a Top League game. Earlier this year, Australian great George Smith was released by the Suntory Sungoliath following an alleged incident with a taxi driver that didn’t even reach the courts, while a couple of players still playing in Japan were forced to take a year or so off before re-signing with other clubs following similar accusations of assault. A few years ago a Japan international was banned from the national side for a year and given a hefty pay cut by his company despite prosecutors saying the police had absolutely no case following an altercation in Tokyo and the player being remanded for close to three weeks. Reports in the Australian press do not paint a pretty picture of what happened following the Rebels’ final game of the season, based on Timani’s version of events and some photos taken the morning after. But Mafi is still innocent at this stage, and while reports of another altercation with a teammate earlier in the year do not help, one source has told me that not all that happened that night has come to light and that there is another side to the story. 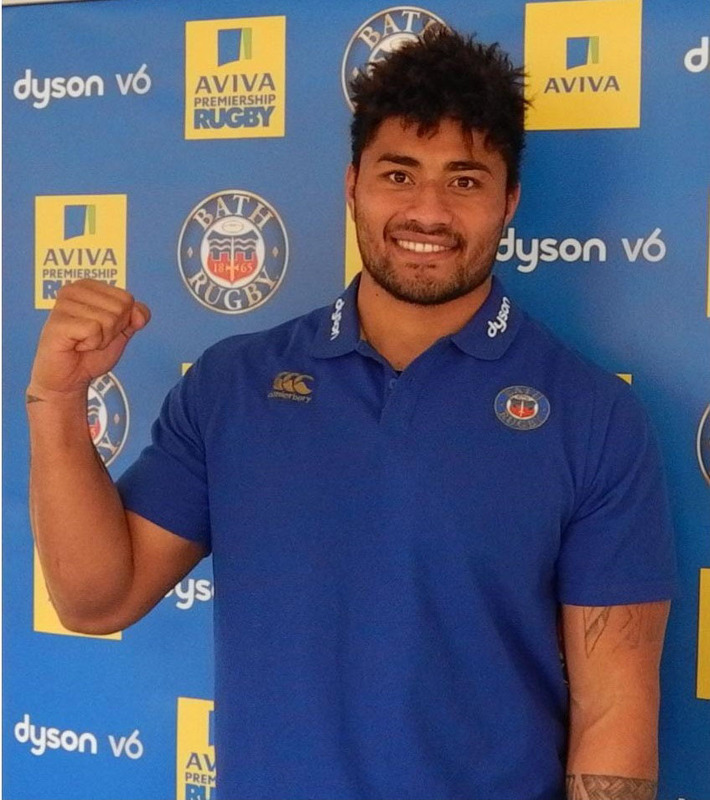 All will no doubt be revealed in court, so until then the decision by the JRFU and the Shining Arcs to wait and see and not make a hasty decision on Mafi’s future is best for all concerned. Meanwhile, the red cards handed out to both Masirewa (dangerous tackle) and Quirk (physical abuse) highlighted the growing problem rugby faces on the field. Both had a huge impact on the result and saw social media up in arms. While Masirewa did cause Bernard Foley to go above the horizontal, there was certainly no intent nor any driving of the player into the ground. “I’m sitting there, I’m the opposite coach and straight away, I’m up there just going, that’s no good. It just hurts the game,” said Thorn. Nevertheless the judiciary decided to hand Quirk a two-week ban for his rub in the face of Hamish Stewart. Both incidents were called to the attention of the referee by the TMO, something that many coaches and players are not happy with. Fortunately it seems common sense may yet prevail with World Rugby CEO Brett Gosper saying, “There is probably too much reliance at the moment on the TMO. Gosper said he hopes a decision can be made by November. Masirewa and Quirk will have served their time by then, but whether Mafi is back on the field remains to be seen.